Dade Heritage Trust has begun a series of Brickell neighborhood walking tours to bring awareness to a neighborhood that has changed dramatically in the last couple of decades. The area once known as South Miami or Southside, was the home to some of the finest homes in Miami. The area is now internationally known simply as “Brickell”. The Point View neighborhood was one of Miami’s earliest sub-divisions. Located along Brickell Bay Drive between 14th Street and 15th Road and east of Brickell Avenue, it was an area that was created and extended using bay bottom as land fill. The land directly east of Brickell Avenue in this area was mostly a marsh. Carl Fisher, who lived in the Brickell neighborhood in the early 1910s, was inspired by the dredge and fill process in Point View that he replicated the approach to create a lot of the land that is now Miami Beach. 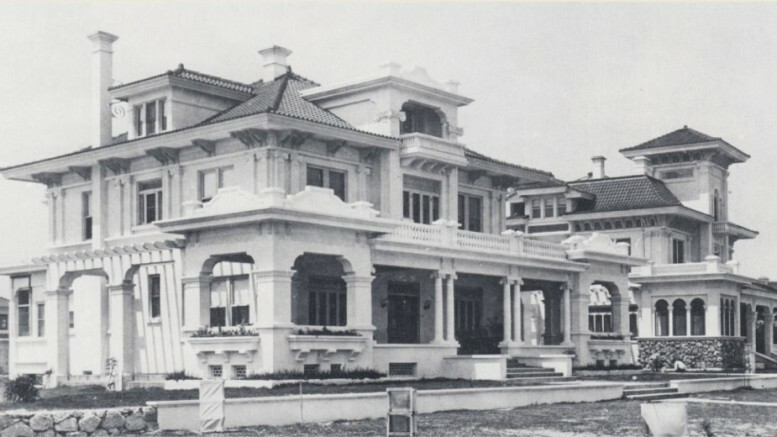 Brickell Avenue’s Millionaire Row consisted of mansions that were built by the industry leaders of the late nineteenth and early twentieth centuries. Most of the mansions have been replaced with condominium complexes. The pictures of some of the homes and mansions that once resided in Point View and along Brickell Avenue are available as part of the photo gallery below. If you are interested in learning more about the people, homes and events in these areas, consider attending the weekly Saturday morning walking tours offered by Dade-Heritage Trust. Click on the button below to sign-up for the Miami-History newsletter to keep informed and be reminded of the timing of upcoming tours. In the meantime, enjoy the photo gallery. 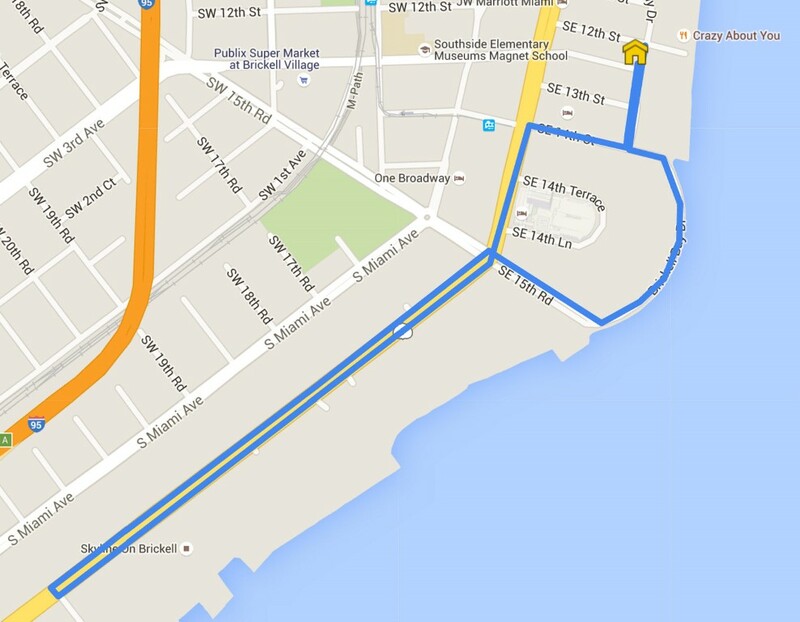 Figure 1: Tour Route. Courtesy of Google Maps. 3 Comments on "DHT Brickell Tour South Photos"
Wish those homes were still there on Brickell instead of the sky/breeze blocking condos. Our home is 1627 Brickell Avenue – now the Imperial, and the most amazing this for us was to see in the picture the rock formation in front of the home by the water, we still have them and it is just beautiful.